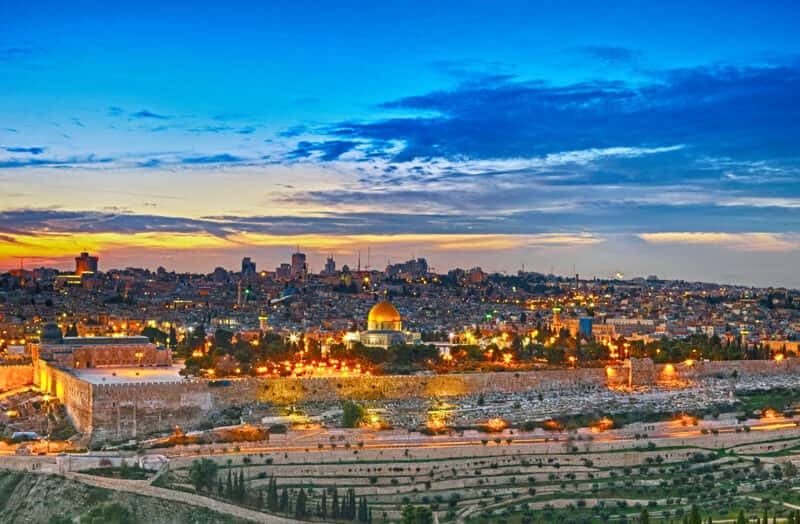 Learn about Jewish history and connect to your roots with these affordable tour packages designed to provide an unforgettable journey to Israel. 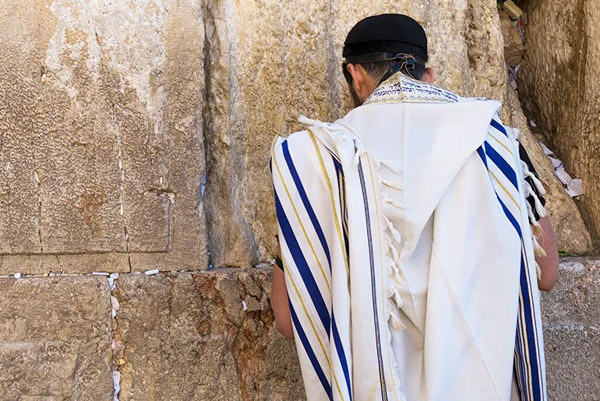 Allow us to help you connect with your Jewish roots when you travel to Israel on our most popular escorted Jewish tour to Israel. Offering a great introduction to the land of Israel, you will take in the beautiful view from Mt. Carmel, visit the center of the Kabala movement in Safed, relax by the Banais Springs, walk through the Old City of Jerusalem, stop at the tomb of King David on Mt. Zion, enjoy the Jewish Quarter, take in the history featured at the Israel Museum and Shrine of the Book, take a solemn journey to Yad Vashem (the memorial to the Holocaust), drive to the Dead Sea through the Judean Desert, where you can relax and absorb the health benefits of the air and water, and enjoy two free days to rest or explore whatever your heart desires. For travelers who would like to spend a bit more time in Israel and visit the desert region of southern Israel, this is an ideal choice. 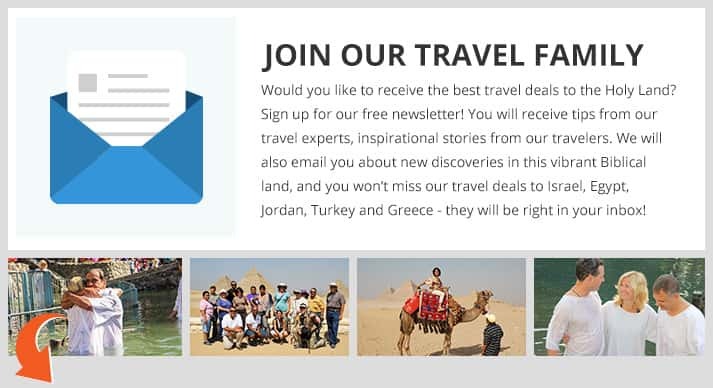 Those who join this tour will enjoy all the wonderful sites and experiences that the New Jewish Heritage Tour has to offer, as well as visit the sites off the beaten track of southern Israel including, the Air Force Museum, Ben Gurion’s hut in Sde Boker, the Ramon Crater, the copper mines of Timna Valley, and a visit to a Bedouin village. 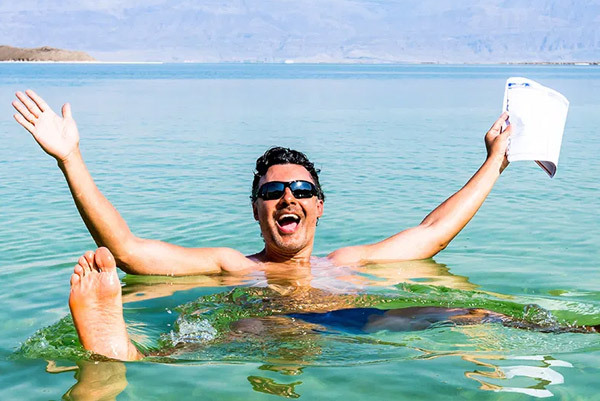 Located at the southern tip of Israel, Eilat is the perfect place to be for fun in the sun. Travelers will also have the option to cross the border into Jordan and view the spectacular red rock city of Petra. All of the wonderful experiences of the Jewish Heritage tour mentioned above and more! 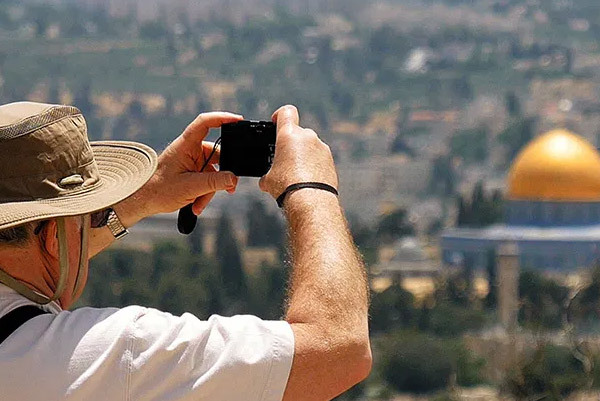 This tour allows you to experience more of the modern sites around Tel Aviv such as Independence Hall, “Mini Israel”, Ayalon Institute, Yad Mordechai, Diaspora museum, Rabin’s Square, Old Jaffa and Neve Tzedek. Travelers on this tour will get a better understanding about Israel’s rebirth as a nation in 1948 as well as experience historically significant sites such as Old Jaffa (an 8,000 year old port), important archaeological sites such as Beit Shean and popular Jewish heritage regions such as Jerusalem, Masada, the Galilee and much more. 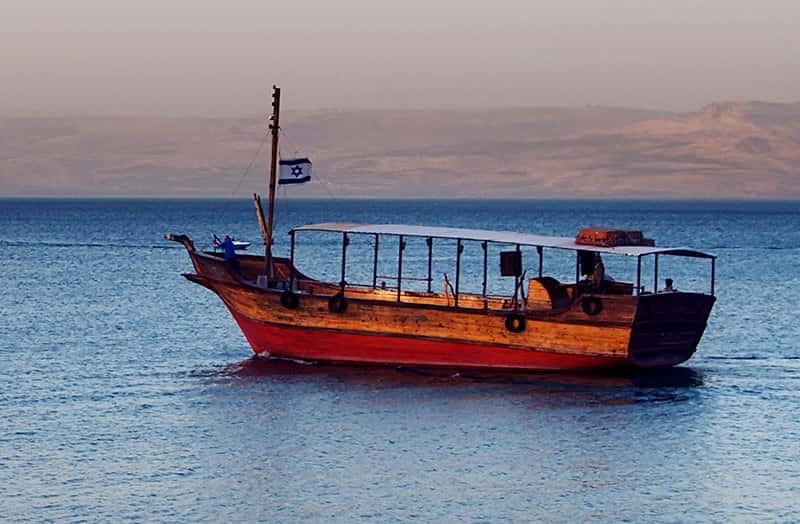 The Ultimate Jewish Heritage Tour is an incredibly popular tour for anyone who wishes to explore every inch of Israel from north to south. This tour not only allows you to explore the well known sites of the northern region of Israel, but also gives you the opportunity to visit the sites of the southern region of Israel, such as the Air Force Museum, the Ramon Crater, Ben Gurion’s hut in Sde Boker, the copper mines of Timna Valley, Mamshit, and a Bedouin village. 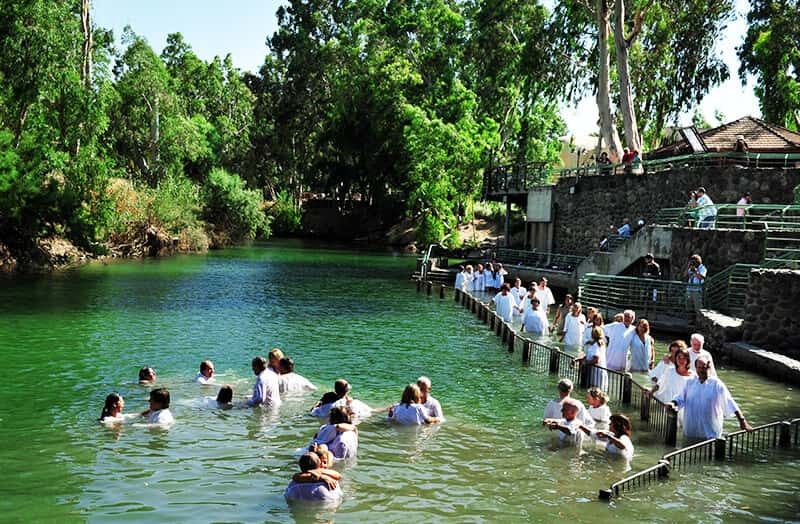 Experience the heart and history of the homeland of the Jewish people when you travel to destinations such as Upper Galilee, Tiberias, the Jordan Valley and all the major modern and ancient sites of Jerusalem.